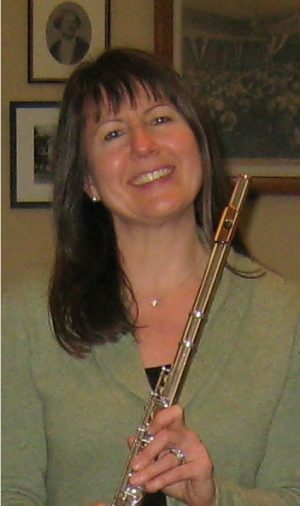 Flutist Jacqueline DeVoe is an active freelancer throughout New England and performs regularly with Emmanuel Music, Cantata Singers, the Rhode Island Philharmonic, Boston Ballet, Symphony New Hampshire and other ensembles. In addition to her degrees from New England Conservatory, she received two Frank Huntington Beebe Fund grants and the Austrian Government’s Stipend for Foreigners, and earned a diploma at the Hochschule für Musik in Vienna, Austria. Her primary teachers were Claude Monteux, John Heiss and Wolfgang Schulz. A Tanglewood Fellow, Ms. DeVoe is the former principal flutist of the Mexico City Philharmonic, performed with the Vienna Chamber Orchestra and has presented programs in Europe, Mexico and the US, including 3 faculty recitals in Jordan Hall. Ms. DeVoe also performs with the North Winds Quintet, which presents educational concerts in schools throughout New England. She has created and directed chamber music concerts for the Newport Symposium and served as an “Artist Teacher” in a collaboration between Young Audiences and NPR’s “From the Top.” She is the former president of the Pappoutsakis Flute Competition. 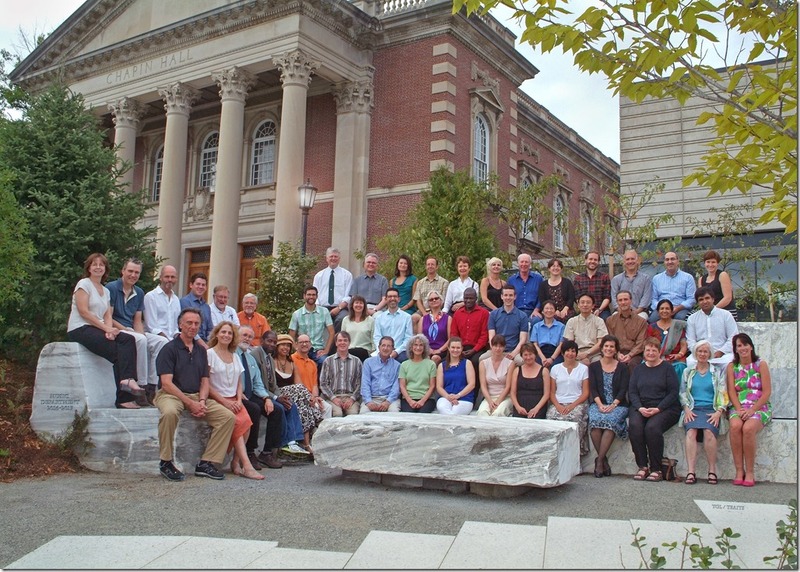 In addition to being the Artist Associate in Flute at Williams College, she has been on faculty at New England Conservatory Prep School for 27 years.